Kevin McKenna is a Professor of Russian language, literature, and culture in the Department of German and Russian, where he has taught since 1984. 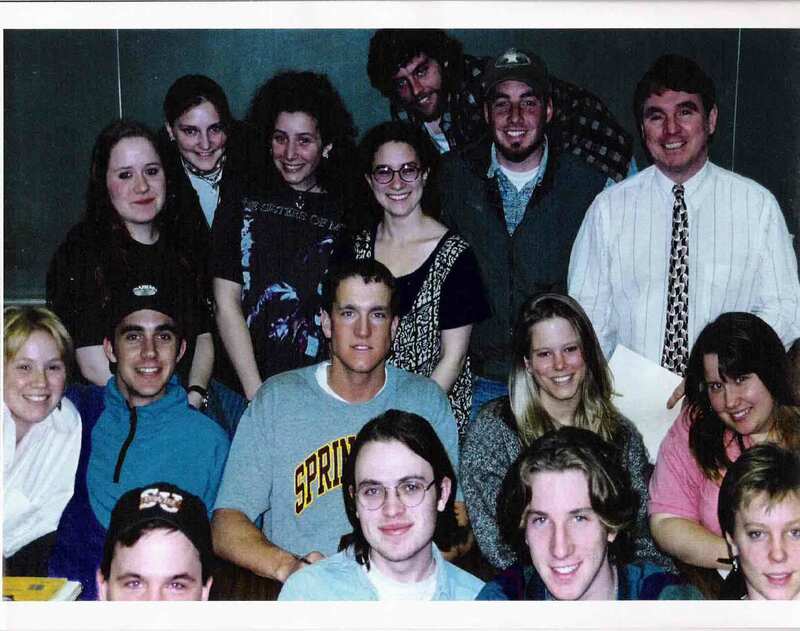 In addition, he has served as the Director of the UVM Area & International Studies Program since 1989. An authority on Catherine the Great and eighteenth-century Russian literature, Professor McKenna also conducts research in the area of Russian satire, particularly as it relates to political cartooning. In addition to numerous scholarly articles on this topic, he has published a book titled All the Views Fit To Print: Changing Images of the United States in ‘Pravda’ Political Cartoons, 1917-1991 (2002). This book comprises a content analysis of Pravda’s editorial caricatures and provides a lively study of the newspaper’s agitation and propaganda missions to define and reflect the “American way of life” for Russian readers during the Soviet era. In addition to publications on several 19th-century Russian women writers, Professor McKenna also conducts research in the area of Russian lexicology (word roots) and paremiology (proverbs and proverbial expressions). His interest in the latter area is reflected in a volume he edited on Proverbs in Russian Literature: From Catherine the Great to Alexander Solzhenitsyn (1988). He is currently working on a book titled The Role of Russian Proverbs in the Fictional and Publicistic Works of Alexander S olzhenitsyn. A dedicated classroom instructor, Professor McKenna strives to integrate his teaching with his research. In this vein he has co-authored an advanced-Russian textbook with the help of a grant from the National Endowment for the Humanities, Reading Russian Newspapers: An Advanced Course (1985). Currently he is at work on another textbook, A Lexical Semantic Keyword Approach to Building Russian Vocabulary From Beginning through Advanced Russian. 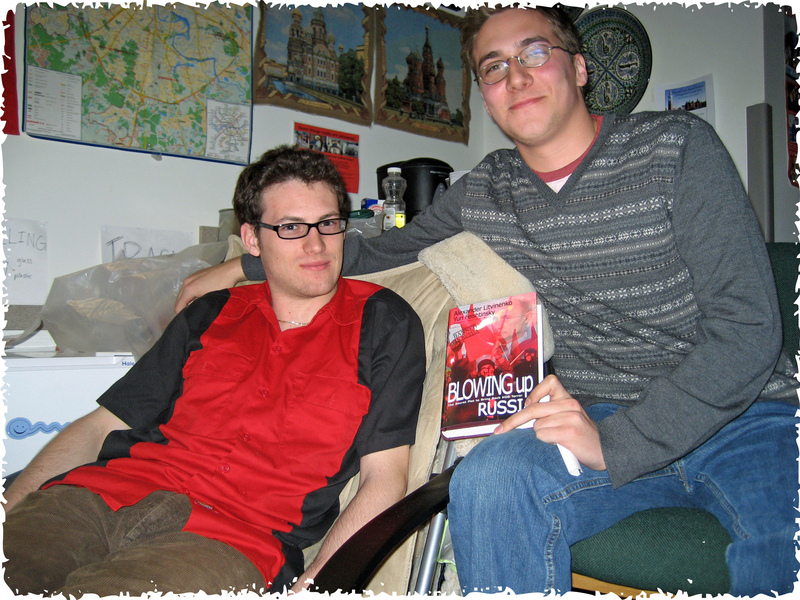 This textbook currently is being used by his Intermediate- and Advanced-level students at UVM. 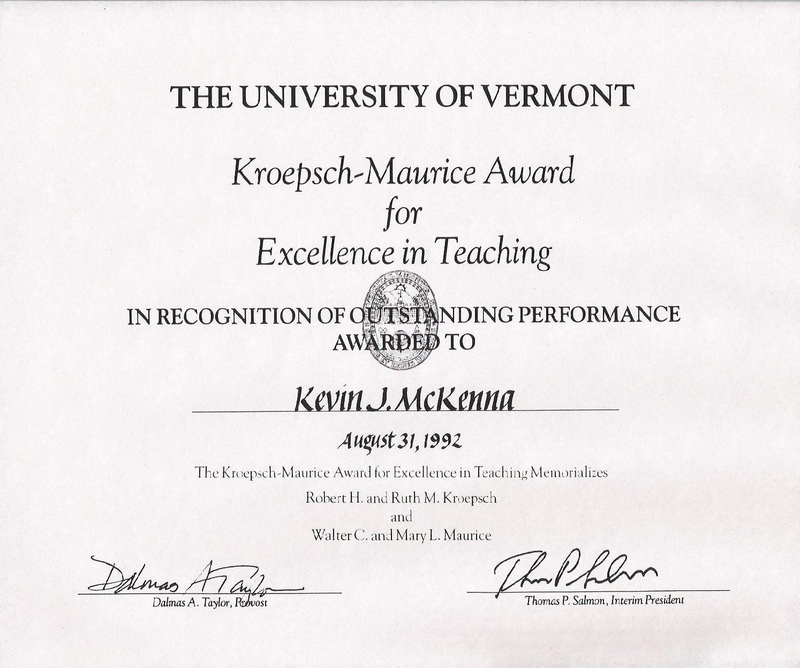 In recognition of his teaching and research, Professor McKenna has received UVM’s highest academic award, the Kroepsch-Maurice Award for Excellence in Teaching (See Provost's Convocation Address, 1992). In addition to Beginning, Intermediate, and Advanced levels of Russian language courses, Professor McKenna teaches survey courses of 19th-20th-century Russian literature, as well as individual author courses on Pushkin, Gogol, Dostoevsky, Turgenev, Chekhov, Tolstoy, Pasternak, Nabokov, and Solzhenitsyn (teaching in the College of Arts and Sciences). He also teaches a popular first-year TAP seminar, titled: “Witches, Goblins, and Ghosts: the Fantastic and Supernatural in 19th and 20th Century Russian Literature.” He has developed a Business Russian course in the German and Russian Department and team-teaches another course in the School of Business Administration: The Culture of Doing Business in Russia - “Mafia and Capitalism: Doing Business in Russia" (UVM Spring Focus Continuing Education Catalog, spring 2002). 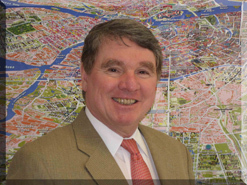 Consistent with his advising and mentoring of Russian language majors, Professor McKenna has worked tirelessly in assisting students to locate jobs in Russia upon graduation. 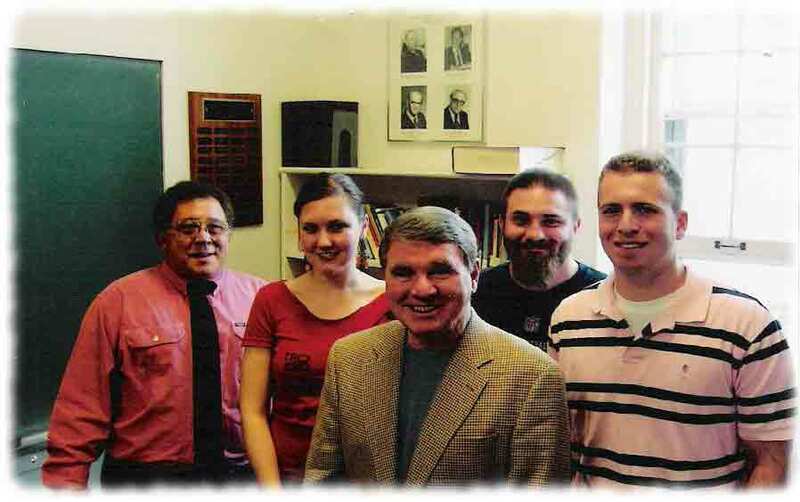 See Recent UVM Russian Language and Russian Area Studies Graduates and Their Current Careers. See all of the Russian House events here. 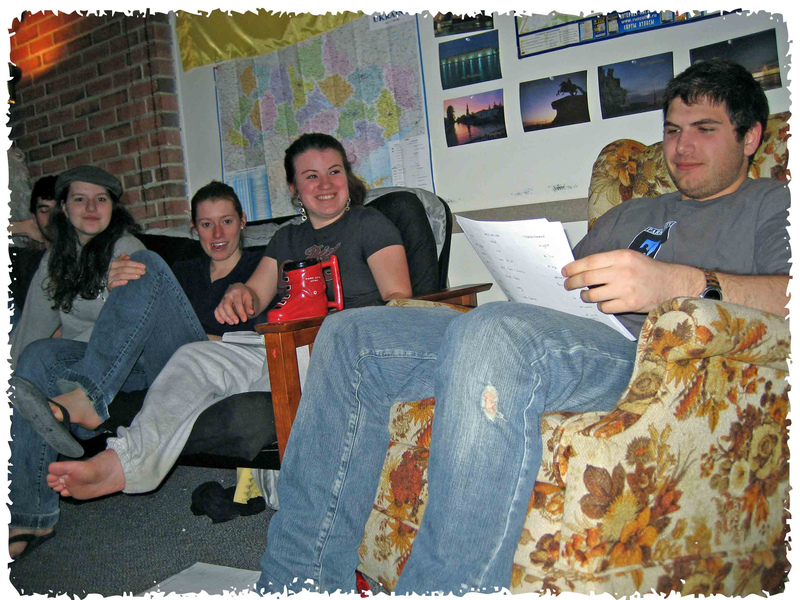 Global Village Residential Learning Community. 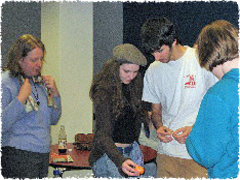 In May of 2007, Prof. McKenna was named Outstanding UVM Global Village Language House Director. 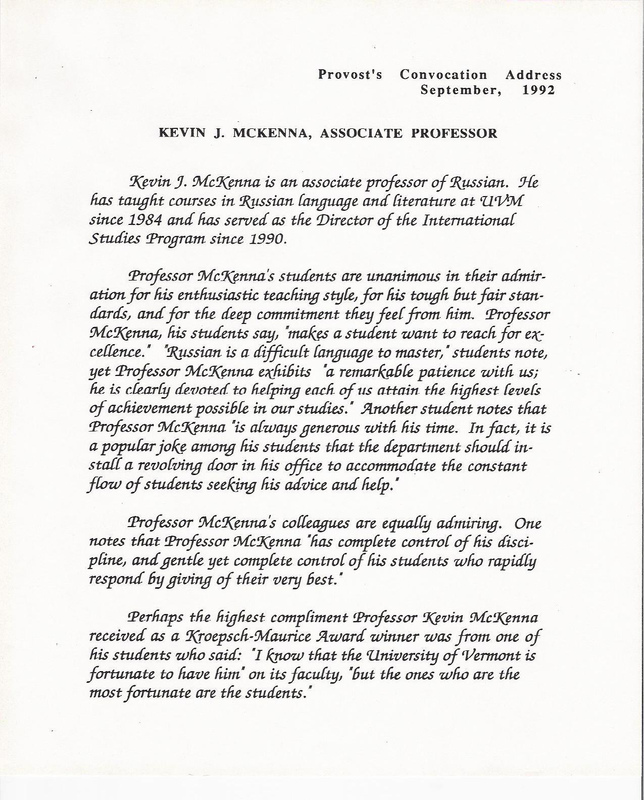 In addition to his teaching and research, Professor McKenna has served as the Director of the UVM Area and International Studies Program since 1989, as well as having served as the Chair of the UVM Provost’s International Advisory Council (1995-2001). He has also delivered lectures on Russian literature, cultural history, and politics for the Smithsonian Institution in Moscow and St. Petersburg for the past twenty years. See Professor McKenna leads Smithsonian Institution Tour. Lastly, Professor McKenna is the recipient of a $350,000. U.S. State Department grant, “The University of Vermont-Karelia Sustainable Development Partnership, 2006-2009.” For more information on Professor McKenna’s recent Russian activities, connect to the following links: Visiting Russian university educators for the fall semester of 2002, in UVM’s online newspaper, The View; and a spring, 1995 article from the Vermont Quarterly, Rebuilding Russia, page 1 and Rebuilding Russia, page 2.